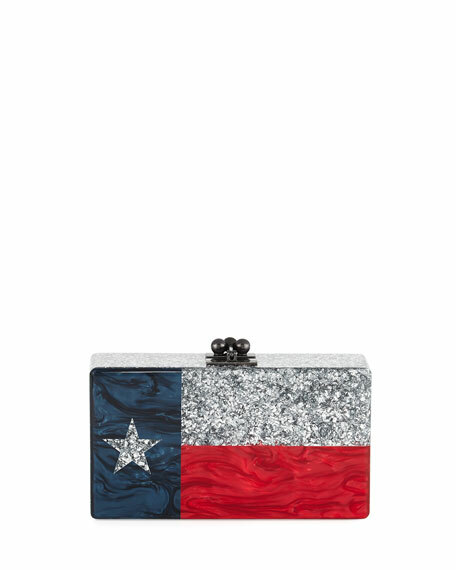 Edie Parker confetti and pearlescent clutch bag with Texas flag motif. 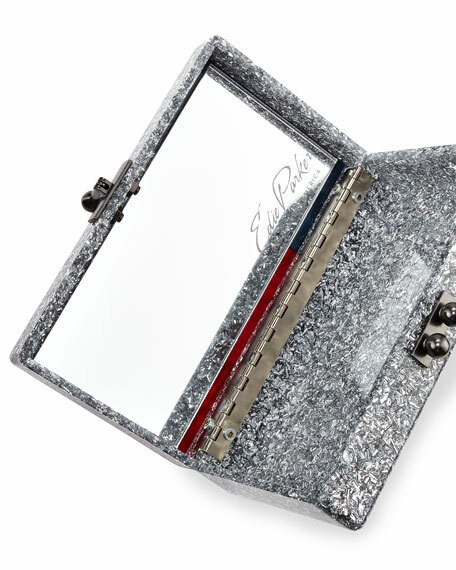 Fits up to an Apple iPhone® 7 Plus. 3.5"H x 6.5"W x 1.8"D; weighs 12.8 oz. "Jean Lone Star" is made in USA. For in-store inquiries, use sku #1757789.